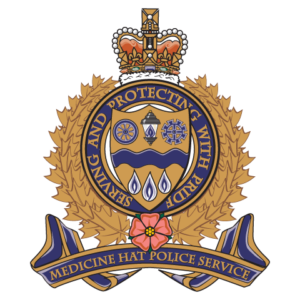 Grande Prairie… A joint investigation between ALERT and Grande Prairie RCMP has resulted in the seizure of methamphetamine, fentanyl and GHB. Three suspects have been arrested. 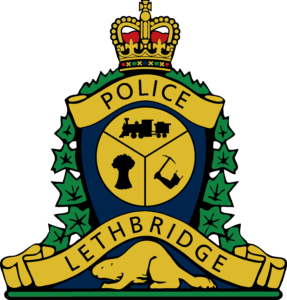 ALERT Grande Prairie’s organized crime and gang team made the seizure on January 22, 2019, after conducting a traffic stop in the Montrose neighbourhood. score sheets, scales, and other drug trafficking paraphernalia. 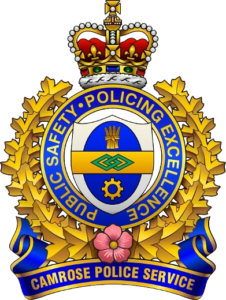 “Collaboration is vital to keeping our community safe. 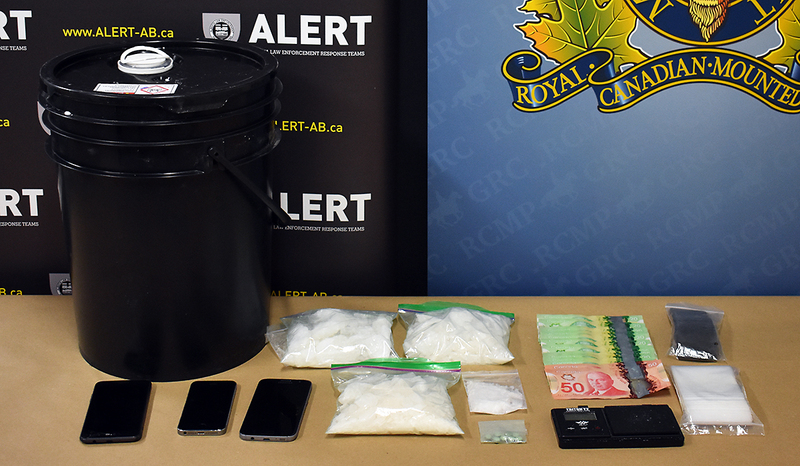 This investigation exemplifies our close working relationship with Grande Prairie RCMP and our shared commitment to getting harmful drugs off the street,” said Insp. Sean Boser, ALERT Regional teams. 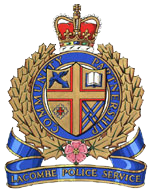 The three vehicle occupants were arrested and charged with numerous drug offences. 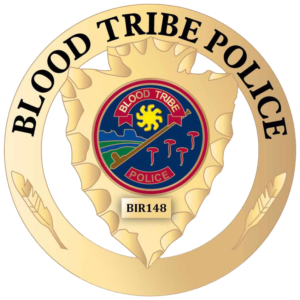 Jacob Blid, a 34-year-old man, is charged with possession of a controlled substance for the purpose of trafficking, possession of a controlled substance, and possession of property obtained by crime. 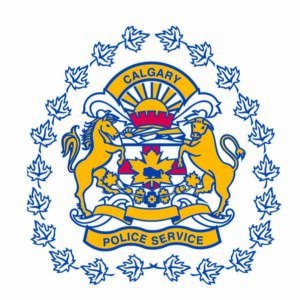 Angel Sears, a 21-year-old woman, is charged with possession of a controlled substance for the purpose of trafficking, possession of a controlled substance, possession of property obtained by crime, and breach of recognizance. 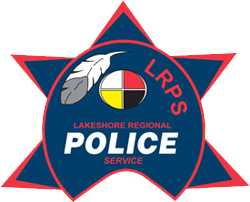 Richard Spear, a 44-year-old man, is charged with possession of a controlled substance for the purpose of trafficking, possession of a controlled substance, possession of property obtained by crime, driving while prohibited, and breach of recognizance.